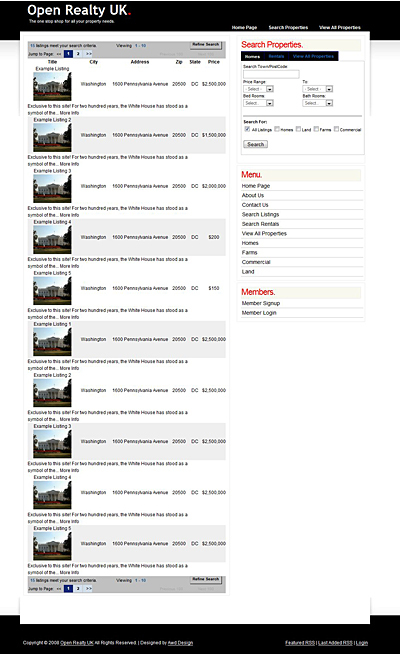 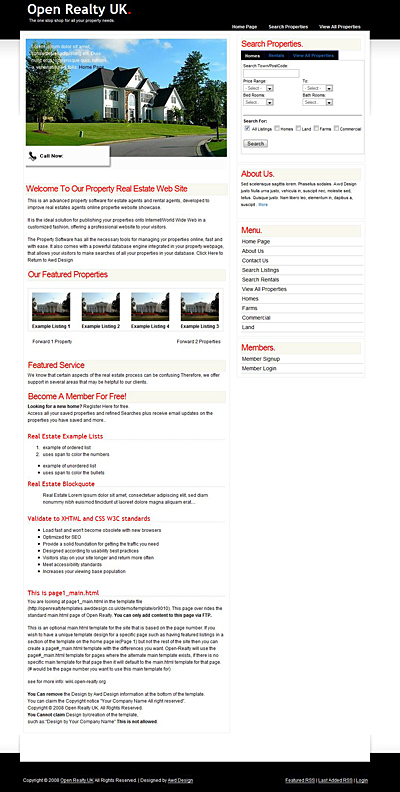 This Design comes with Tabbed Searching that changes when clicked for homes and rentals. 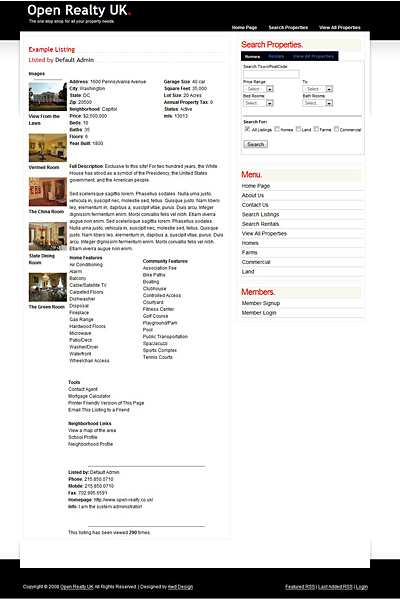 New Template search result page with Info. 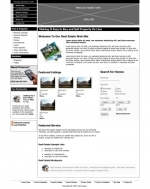 Awd Houses Awd Houses click here..